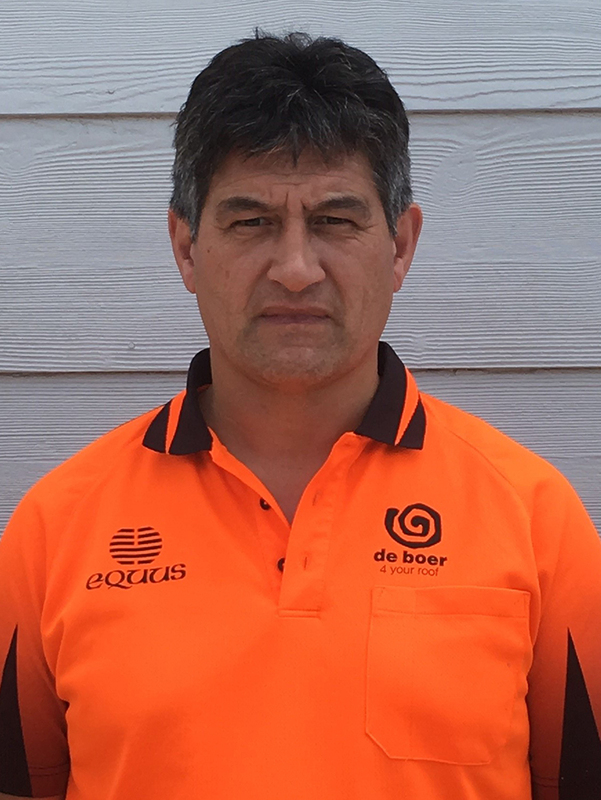 Michael Rangi joined Equus on 1 September 1994 after moving from Lower Hutt with his wife and two young boys. He is the longest serving staff member (22 years) working in the factory at our Manufacturing Plant in Blenheim. Michael (also known as B.A. ), has worked on making all of our products as well doing dispatch when required. Outside of work, he is involved in the horse racing industry on both codes (galloping and harness), travelling away to the west coast after new year, and also here in Blenheim in January, April and June. Michael’s very keen on socialising; especially during the super rugby season supporting his Hurricanes team.